Reddit forums got heated a few hours ago when a multimillion-dollar transaction was reported on Bitcoin’s Blockchain at almost minimal cost. 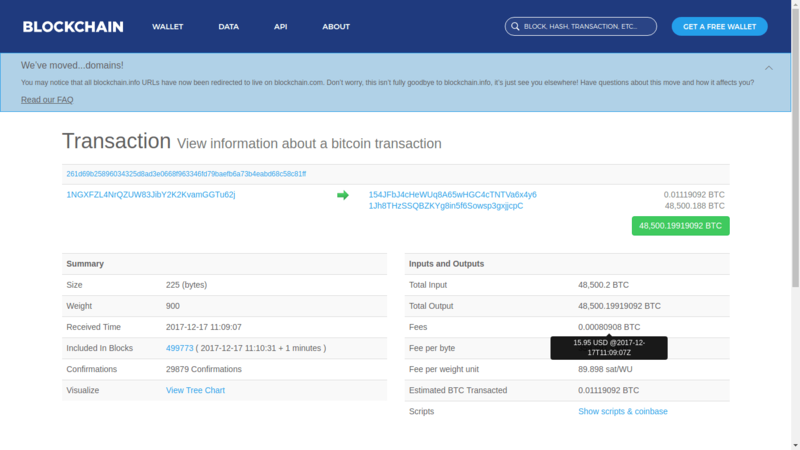 A wallet of unknown origin mobilized 48,500.08799325 BTC and only paid a fee of 675 Satoshis (0.04 USD). 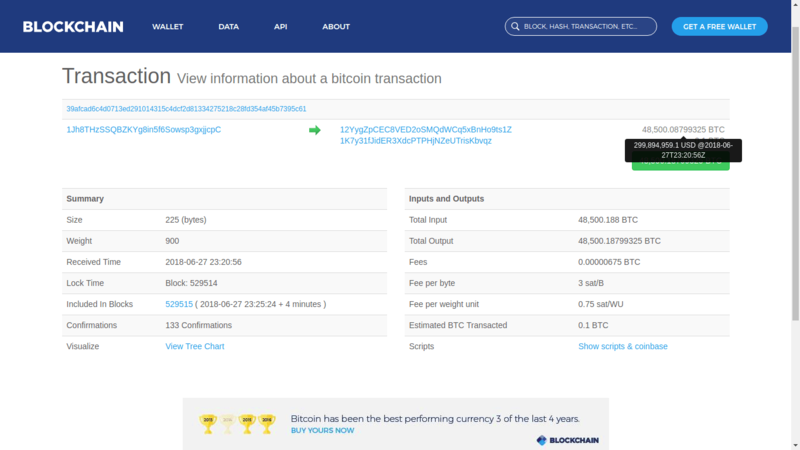 Several posts documented this transaction not only because of the multi-million dollar amount but also because it is a sign of the practical advantage of using cryptocurrencies in the financial market. Usually, this type of transactions through traditional systems, can exceed several days of procedures, especially if the parties are located in distant countries. 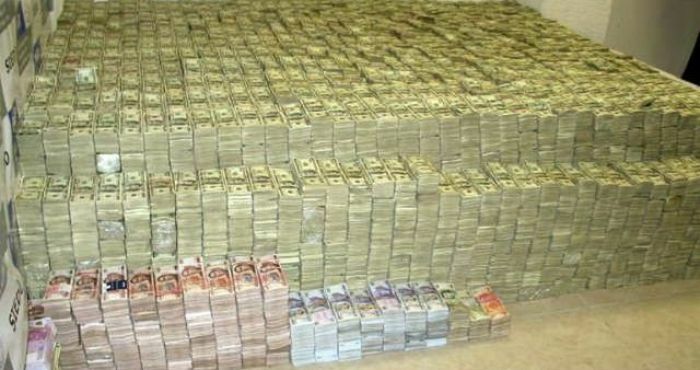 Comment from discussion Amazon_RolliePollie’s comment from discussion "Someone spent a whopping $0.04 to move $298M". Comment from discussion HaywoodJablowme12’s comment from discussion "Someone spent a whopping $0.04 to move $298M". Another critical aspect to note, in addition to the time, is the minimal costs of sending funds through Bitcoin’s blockchain. Paying a fee of $0.04 for a multi-million dollar shipment is virtually free when compared to traditional bank rates. Thanks to the implementation of second layer solutions, bitcoin transactions have been able to decrease their cost while increasing adoption. Such technological advances have proved successful despite criticism from other altcoins such as Bitcoin Cash. The Scalability Debate: Why is a Fee So Important? One of the main reasons Bitcoin Cash users consider BCH a better option over BTC is precisely the high price of fees. Roger Ver assures that Bitcoin Cash’s solution makes it a highly recommended altcoin for the public. He affirms that instead of implementing solutions such as Lightning Network or Segwit, an increase in block size is better. Bitcoin Cash currently supports up to 32 MB per block. The Bitcoin community criticizes this solution for undermining the decentralization that Satoshi Nakamoto spoke of in Bitcoin’s white paper. By increasing the block size, individual miners would be unable to mine a block given the lack of hashing power. Although most of BCH’s major proponents are precisely miners, the community keeps united despite BTC’s minimal fees and confirmation times. 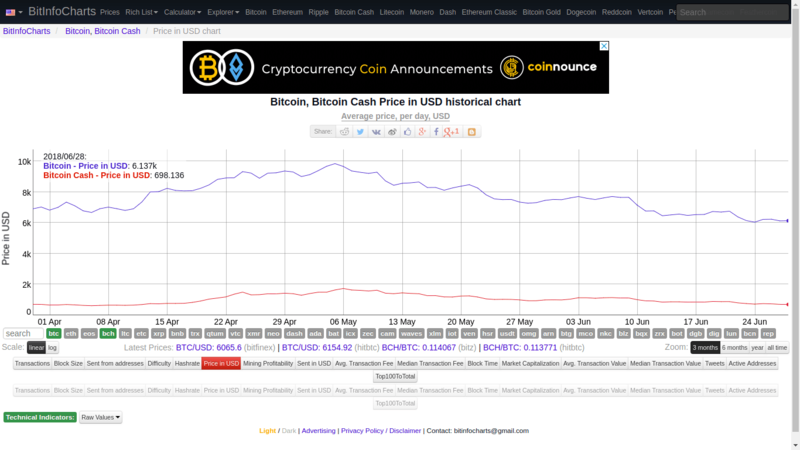 Currently, BTC is valued at 6.137 USD and BCH at 698 USD.